These past few weeks have been fun around here! Prioritizing which "high-end" products to bring in to generate interest always poses a challenge. 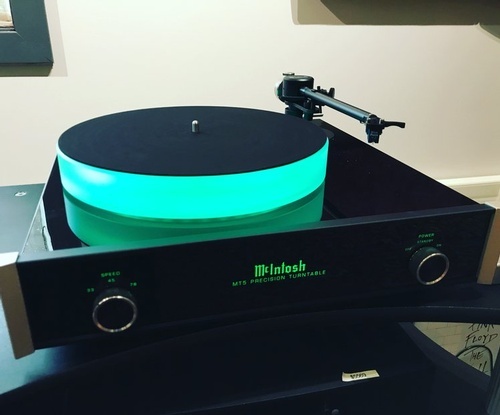 Turns out, the love and appreciation of good quality gear is real, and the performance of the Linn LP12 and the Mcintosh MT5 don't dissapoint. Not pictured is the Akurate LP12 ($12000) which is being delivered to a lucky customer next week!